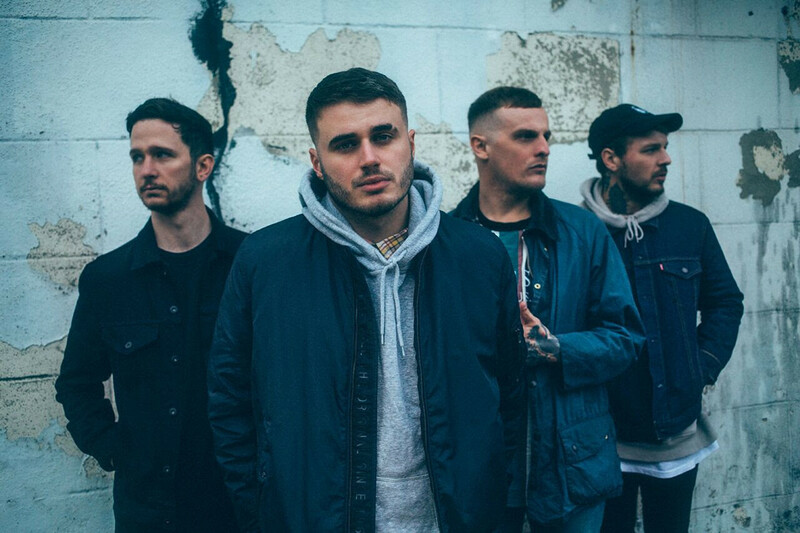 Moose Blood have made a statement regarding an allegation of stolen photos and invasion of privacy that's been circulating online. "We are aware of an allegation made against us concerning alleged theft of photographs and invasion of privacy," they said in a statement overnight. "This allegation is entirely false and we strongly refute it. Until now we have resisted giving it any credence by commenting. However, the many repeats on social media have left us no option but to make our position clear. "We are taking legal action. The process to resolve this issue is underway. We do not propose to comment further at this stage. "We’d like to thank all our fans from the bottom of our hearts for your true loyalty & support." Their new album 'I Don't Think I Can Do This Anymore' is due out on March 09 via Hopeless Records.